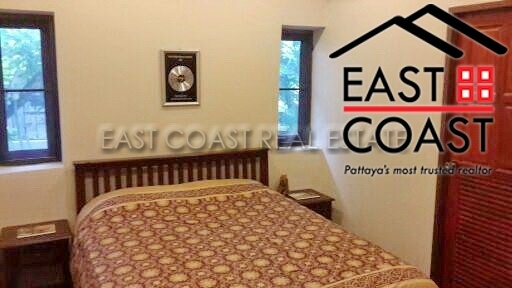 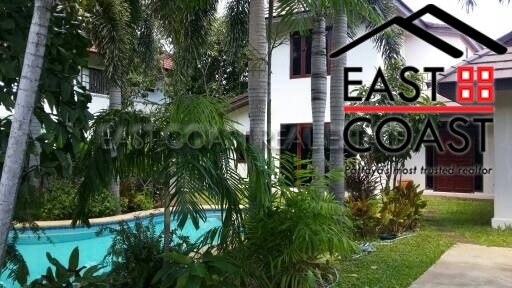 The house is located in Park Village on Soi Siam Country Club (soi 13). 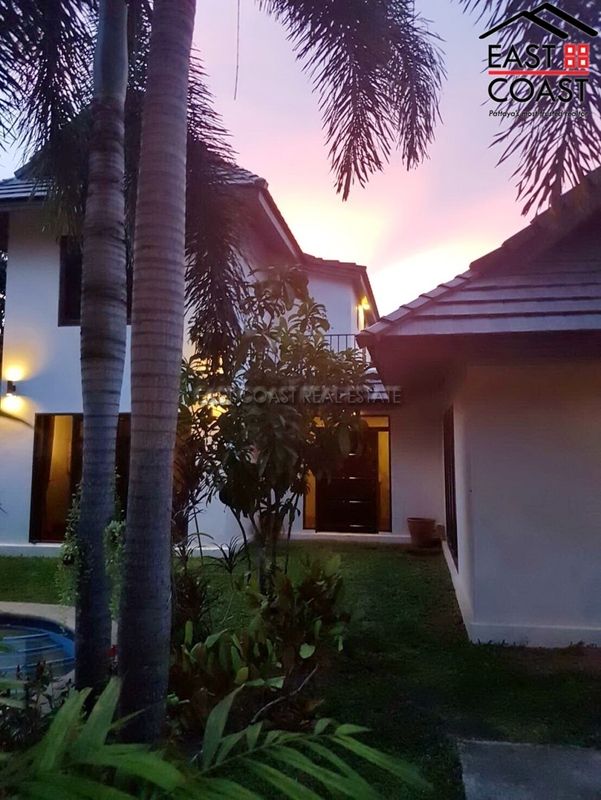 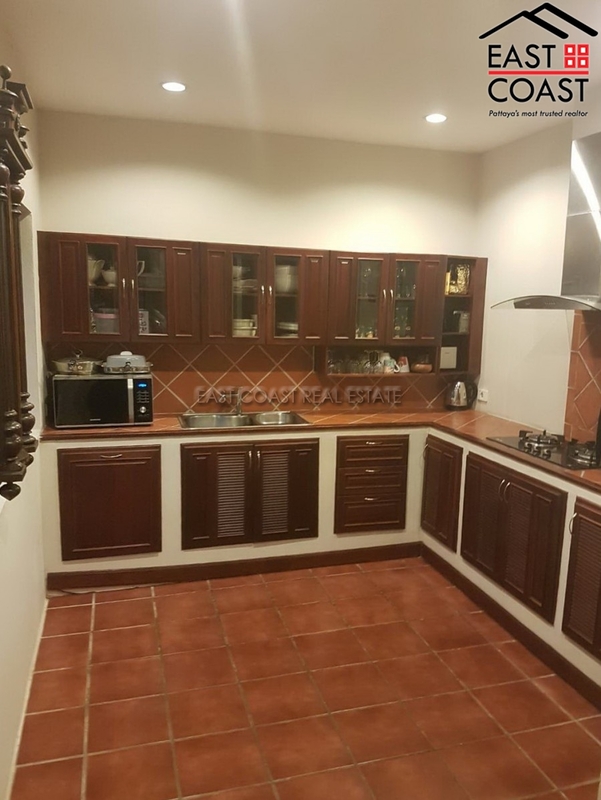 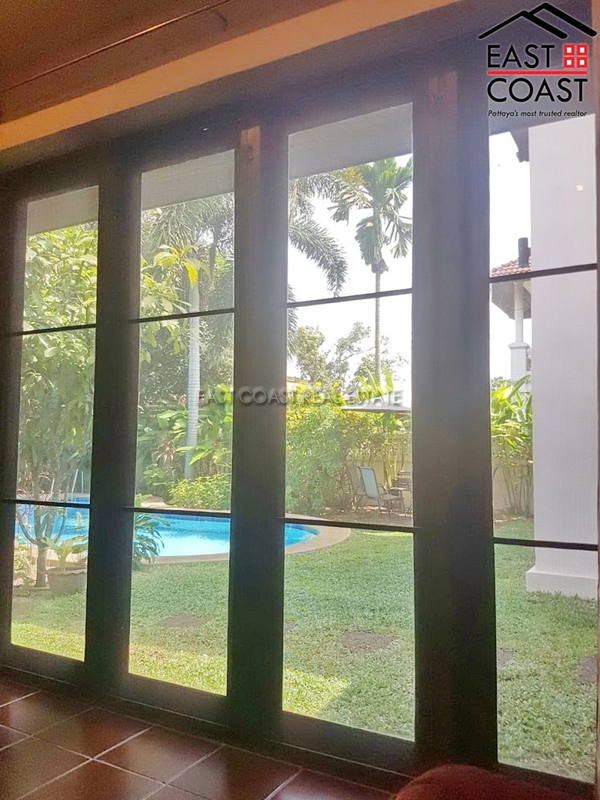 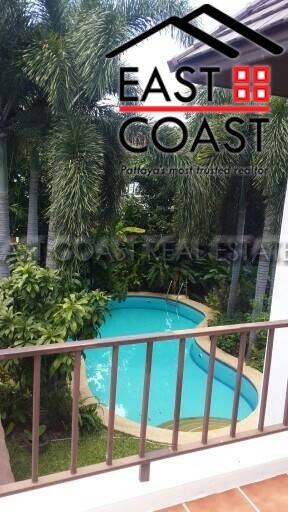 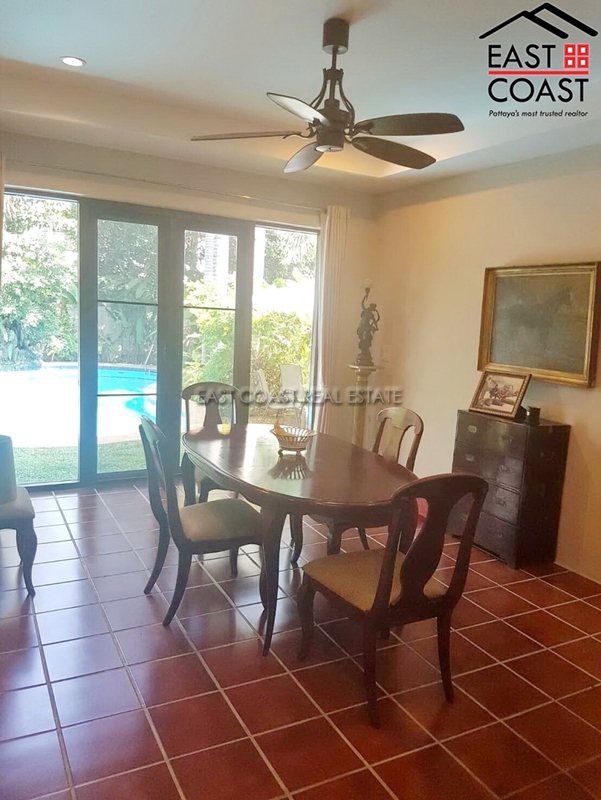 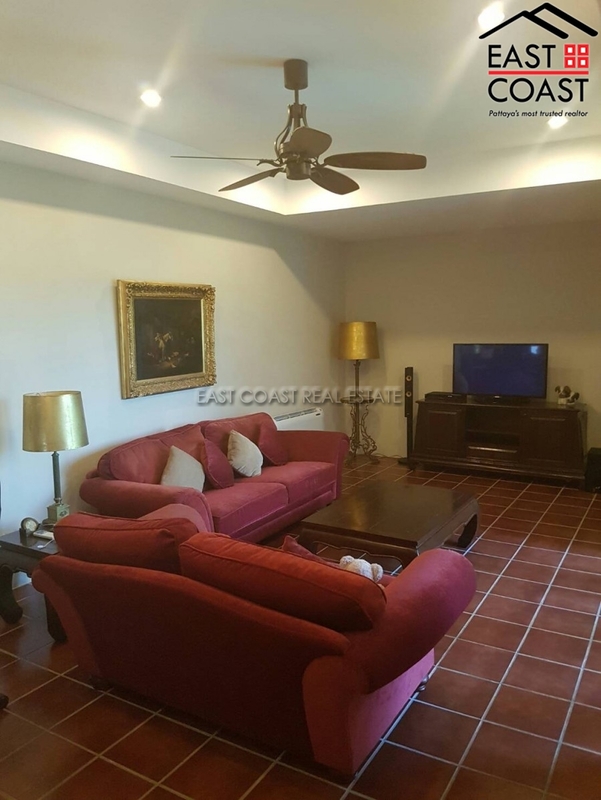 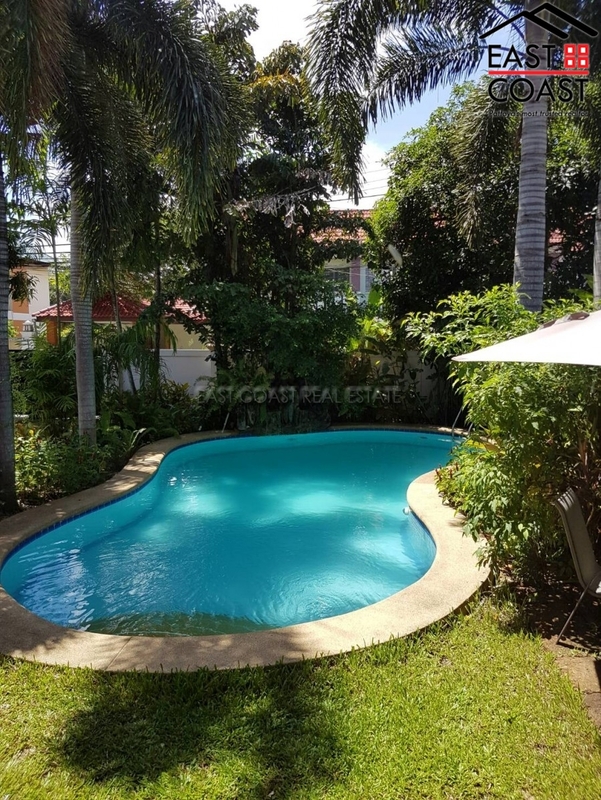 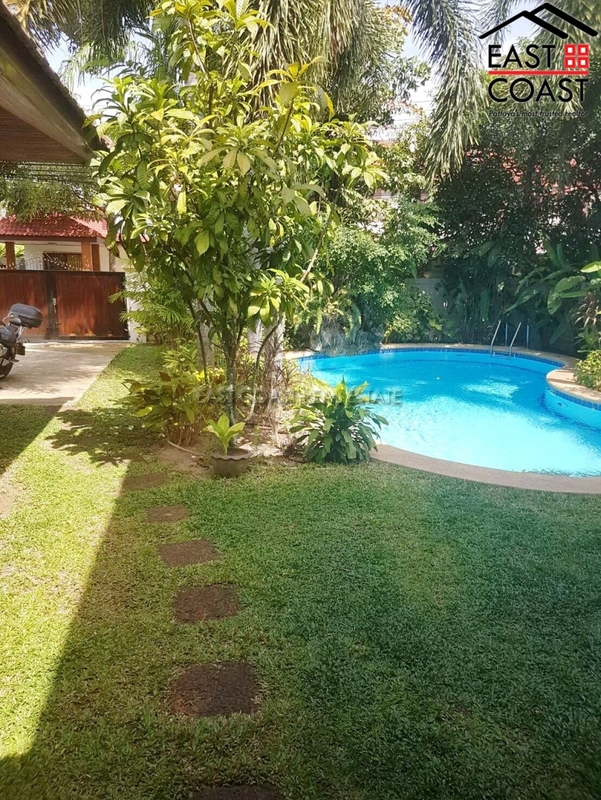 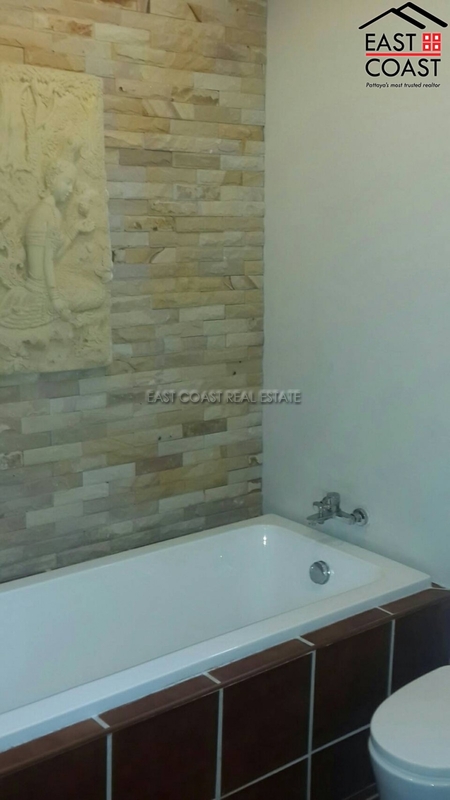 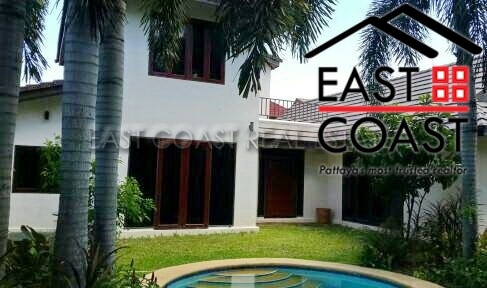 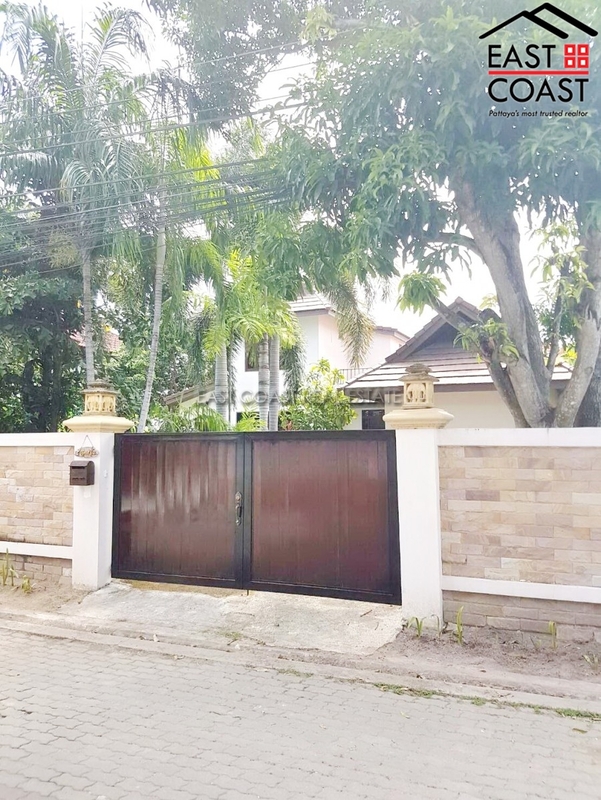 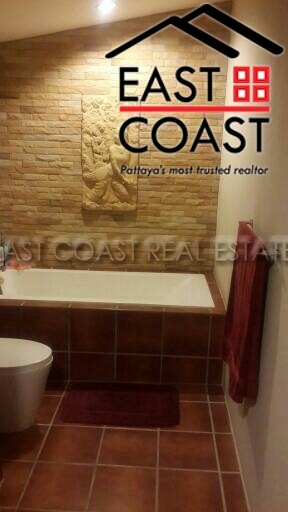 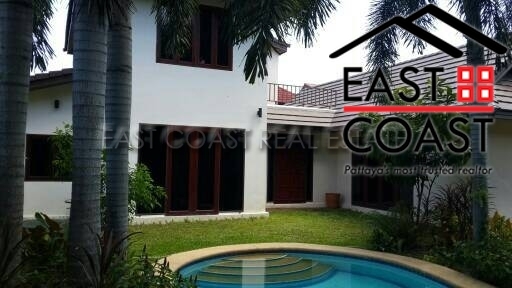 The house is offered fully furnished and has 3 bedrooms and 4 bathrooms, living room, dining area, European kitchen, private swimming pool, and garden area. 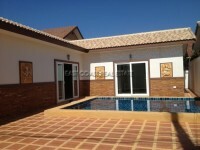 The village features security, and has a clubhouse with gym, tennis courts and communal pool.